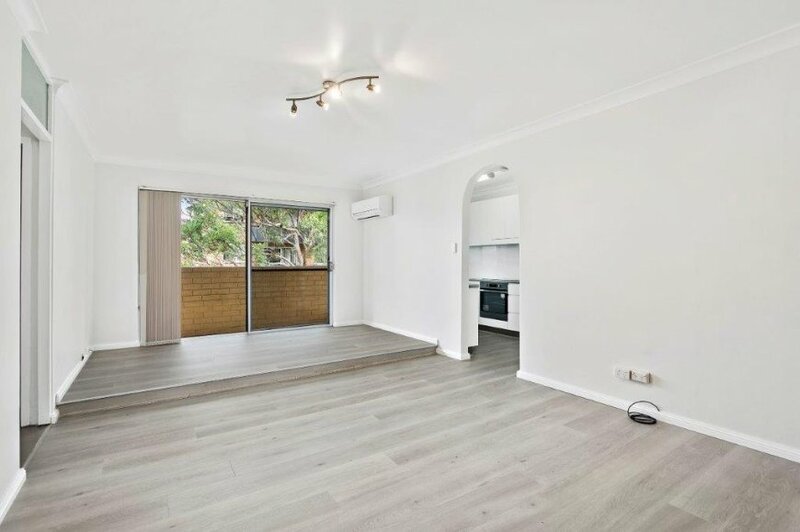 Located within walking distance to Caringbah shops, schools and public transport, this fully renovated apartment is sure to delight. 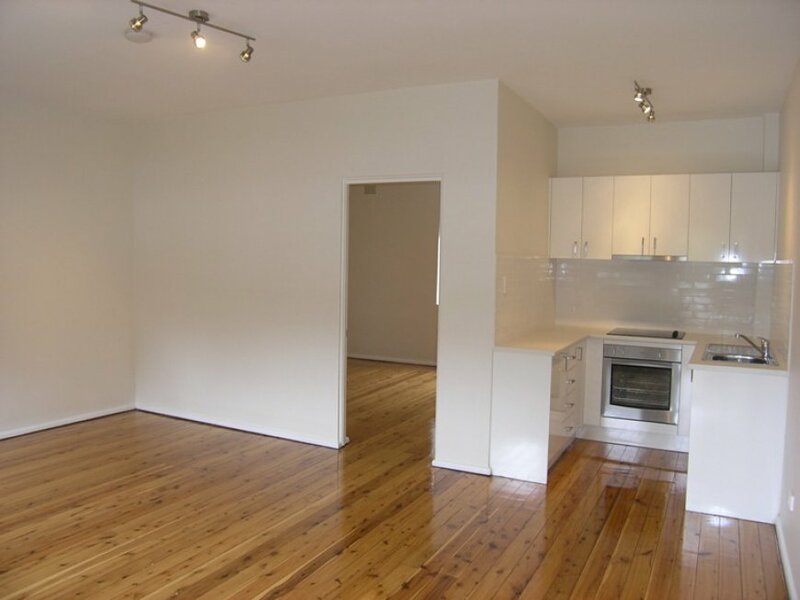 This sensational ground floor unit is situated in a small complex of 8. 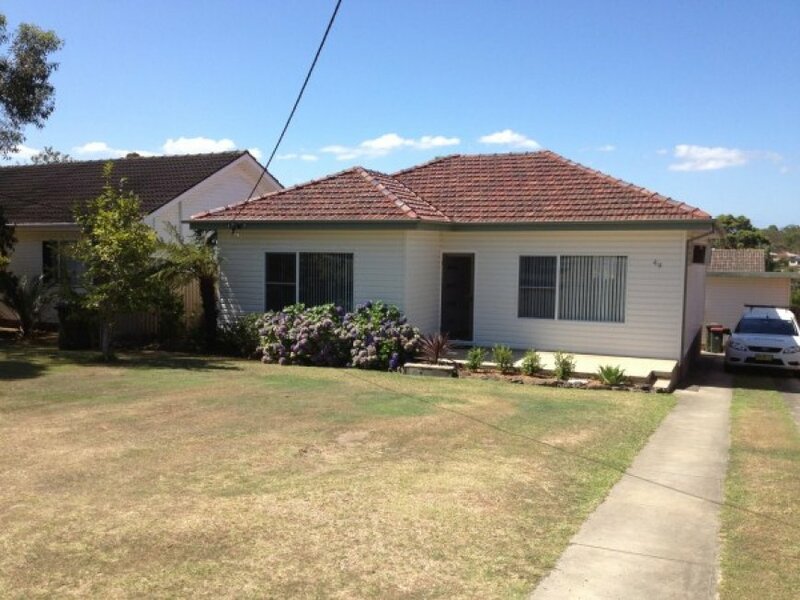 Close to the beach, golf course, shops and transport this property is sure to impress. 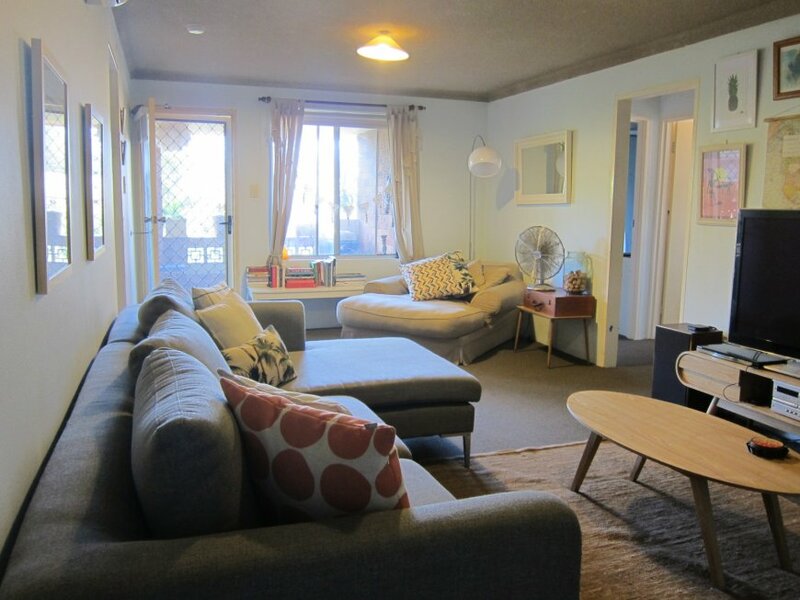 This top floor unit is footsteps to all the fabulous beaches, cafes, restaurants and shops in Cronulla. Located on the 1st floor of “Ocean View”, this 2 bedroom apartment sits in an elevated position enjoying Botany Bay and district views. 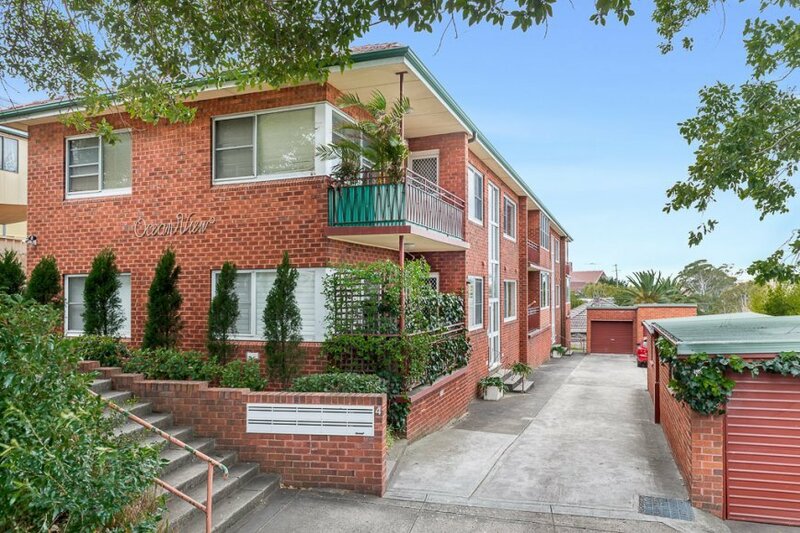 In an ultra-convenient location to 2 train stations, schools, local shops, easy access to major road arteries yet positioned in a quiet cul-de-sac. 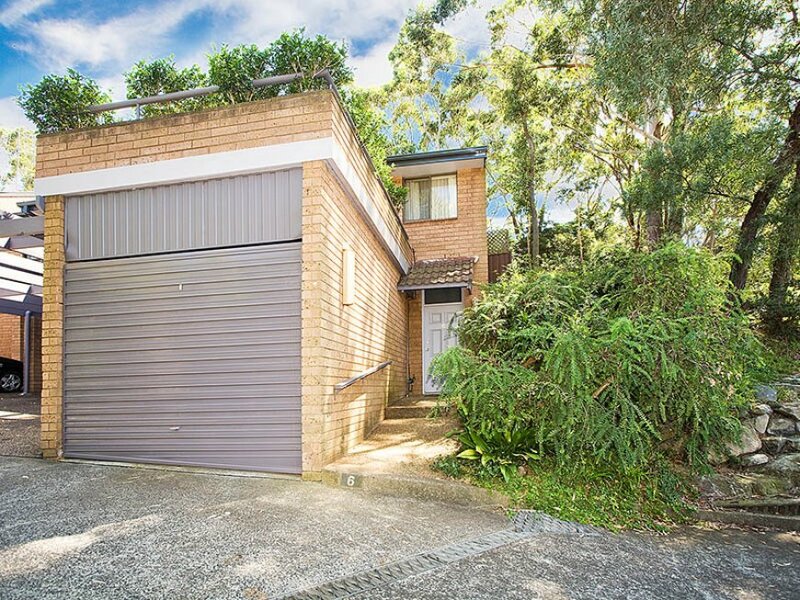 Discover this 3 Bedroom, full brick hidden treasure nestled among the trees in a quiet adjoining bush reserve.